Built on the award-winning ThreatSense® engine, ESET NOD32 Antivirus software proactively detects and eliminates more viruses, trojans, worms, adware, spyware, phishing, rootkits and other Internet threats than any program available. It's the ideal antivirus for Windows XP, and also runs smoothly on Windows legacy systems, MS-DOS, file servers, mail servers, and more. No matter what your system, there is no better antivirus protection. 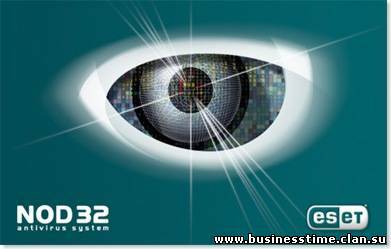 ESET NOD32 Antivirus was awarded the "BEST Antivirus Solution" in 2006 and 2007 by AV-Comparatives. Compare antivirus solutions here to learn more, or check out the latest virus bulletin.